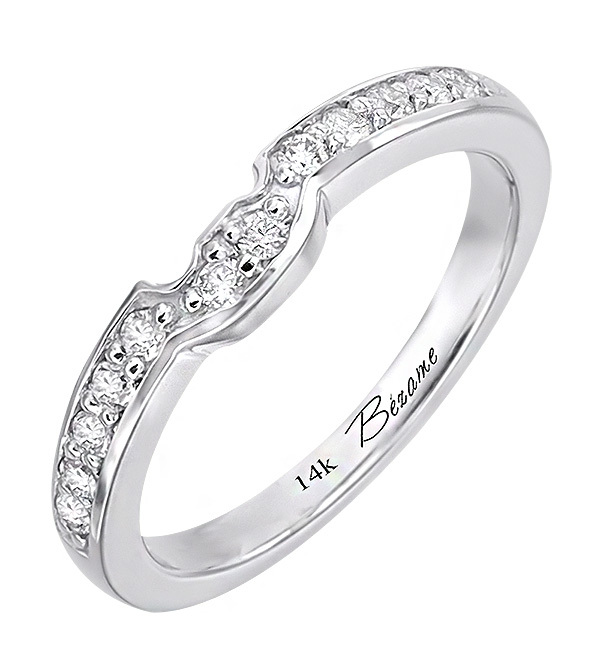 14K White Gold Wedding Band (G/SI2, D-0.23ct), (4mm). 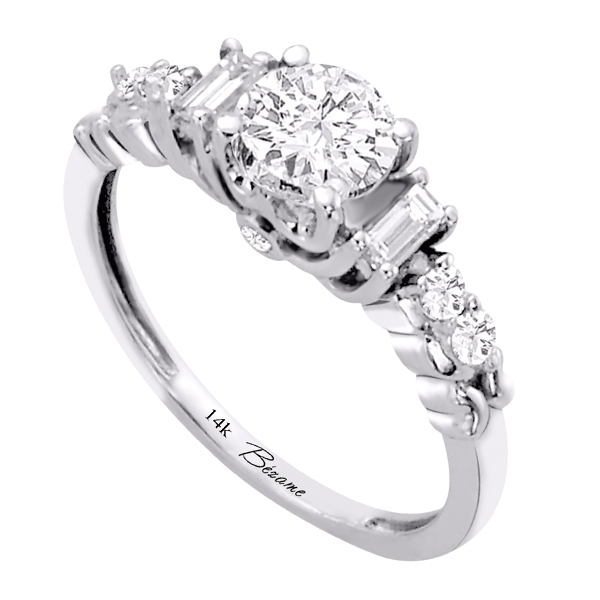 14K White Gold Engagement Ring (H-I,G/VS,SI2, 0.33ct), (4mm). 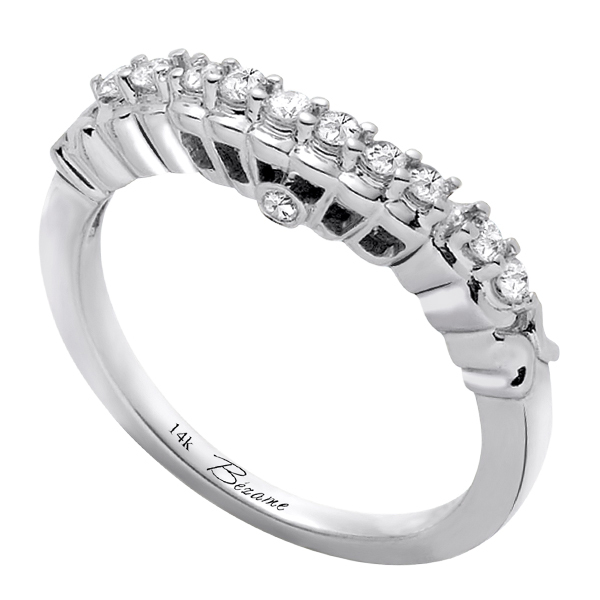 14K White Gold Wedding Band (G/SI2, 0.25ct), (4mm). 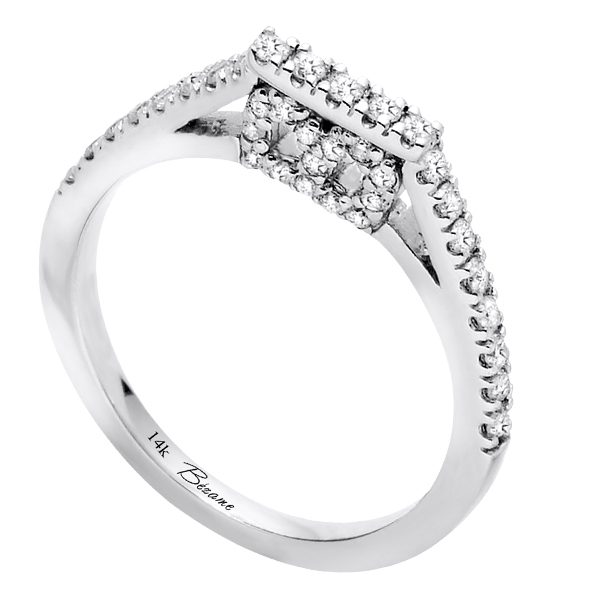 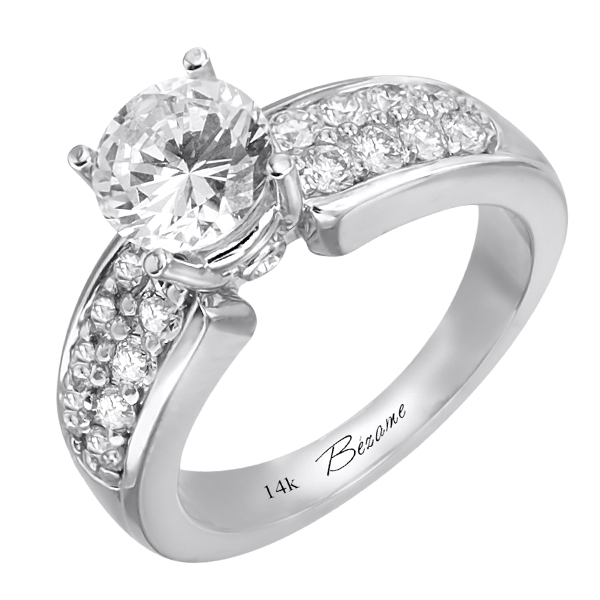 14K White Gold Engagement Ring (G/SI2, 0.59ct). 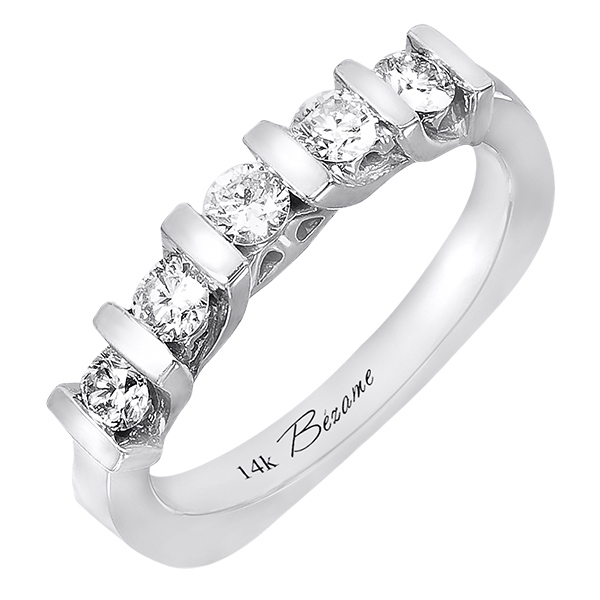 14K White Gold Wedding Band (G/SI2, 0.27ct). 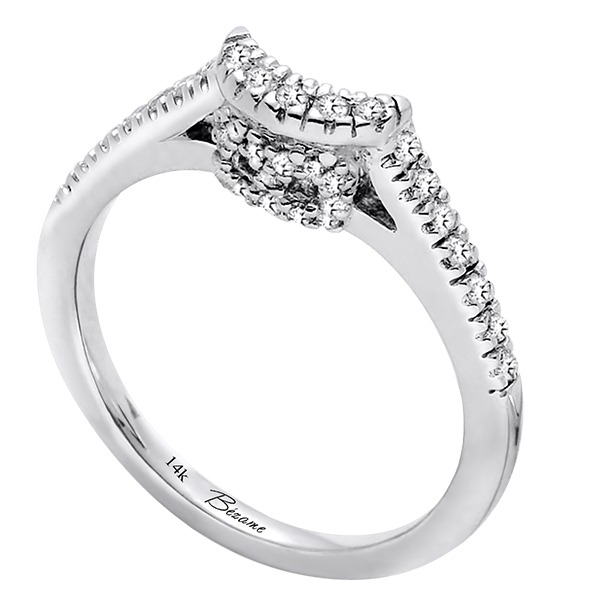 14K White Gold Wedding Band (G/SI2, 0.36ct). 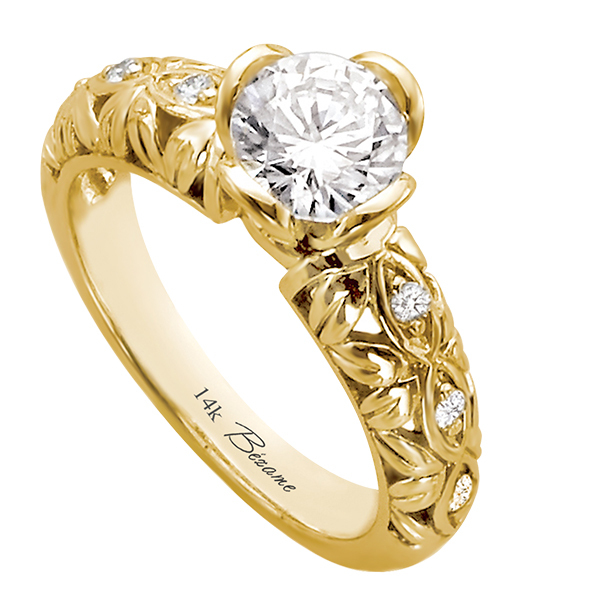 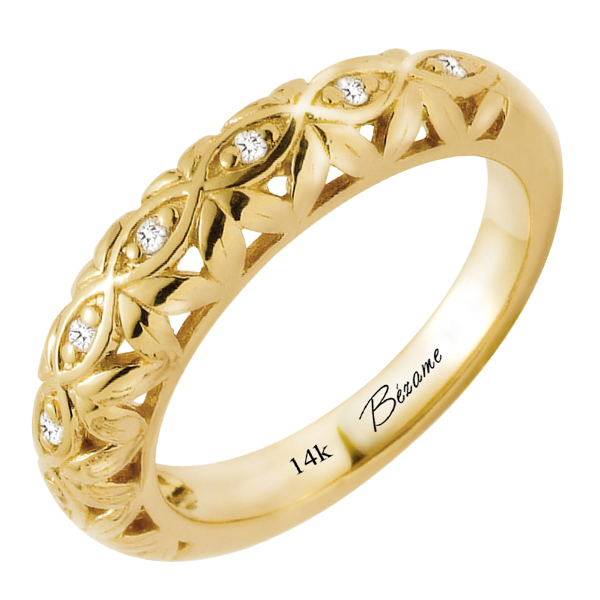 14K Yellow Gold Engagement Ring (G/SI2, 0.10ct). 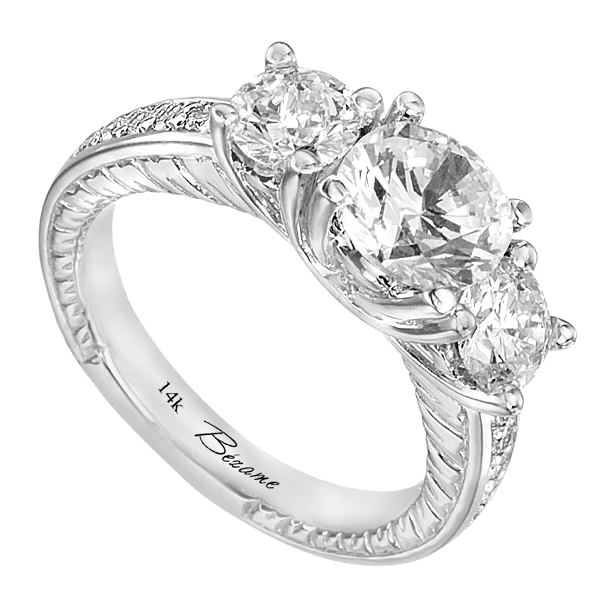 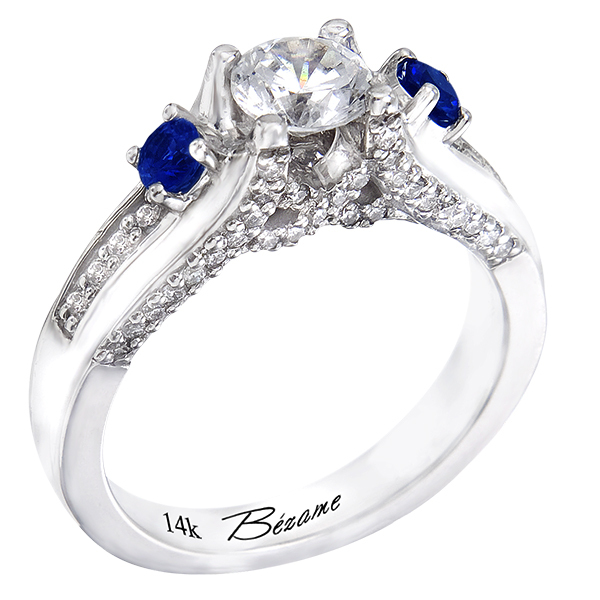 14K White Gold Engagement Ring (G/SI2, 0.60ct). 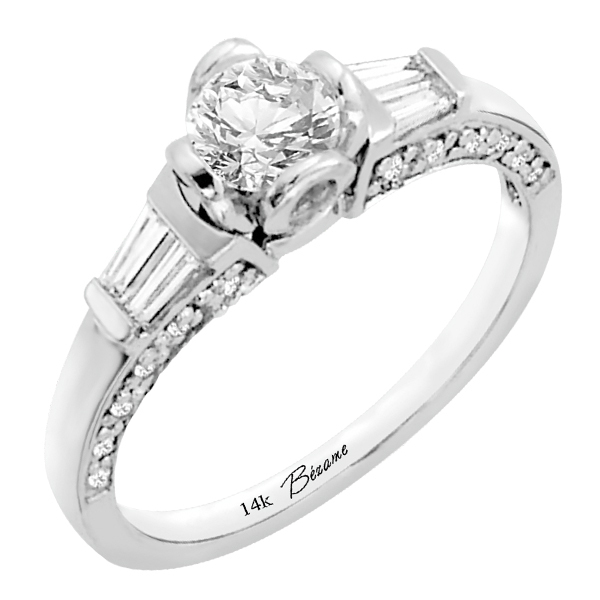 14K White Gold Engagement Ring (H-I,G/VS,SI2, 0.42ct), (4mm).